As a Canadian quilter, I was thrilled when Brandy Lynn invited me to be a guest on Canadian Quilt Talk. We talked for a long time about Inklingo. I am eager to listen to the podcast to see how she edited hours into minutes! 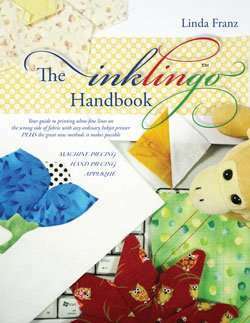 From the beginning (2006), quilters have been telling me that Inklingo is the best thing to happen to quilting since the rotary cutter. Quilters are using their ordinary Inkjet printers instead of a tennis racquet—or a die cutter—or acrylic rulers—or paper templates. My serve: With Inklingo, it possible for you to order and download the FREE shape collection first ($20 value), before you buy any of the other fabulous shape collections listed in the Shop. That is serving an ace, don’t you think? There are line judges in tennis. 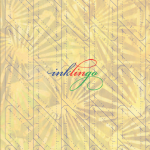 We want you to print with Inklingo and have have a good look at the lines. You be the judge! When the cutting and sewing lines are printed on the fabric, everything is easier. No measuring, no templates, perfect straight grain, precision corners, use a rotary cutter or scissors, sew by hand or by machine! 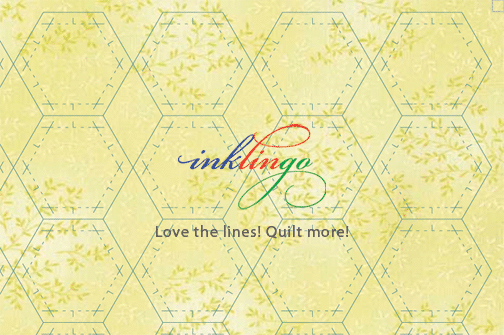 Inklingo is the quilting tool we’ve always wanted. 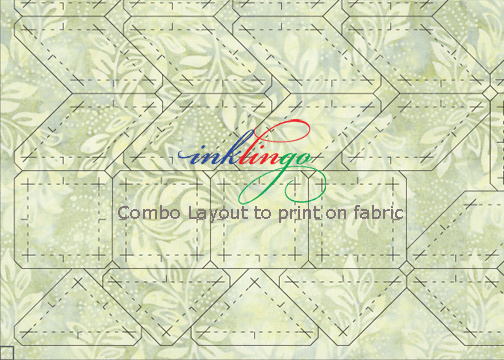 It includes the first chapter of The Inklingo Handbook AND some great shapes to print on fabric. Free is a great. It would be an unforced error to miss this opportunity to start inklingoing, don’t you think? Free is also consistent with my vision for Inklingo—because it makes quilting more accessible. That’s what I care about. 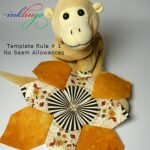 Inklingo is fabulous for beginners and makes it possible for experienced quilters to make more exciting designs in the amount of time they want to spend making a quilt. Use the printer and ink you have already. 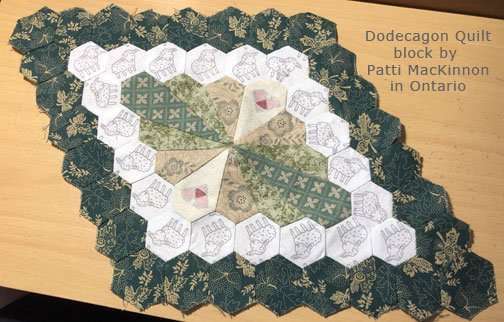 I first got the idea because I was teaching hand piecing, but it has even more benefits for machine piecers and quilters who love appliqué. When you love the results, you are more likely to finish, and that is a great feeling, almost as good as winning a grand slam. Just like tennis, you have a coach. Why Inklingo is seeded # 1. How you can win game, set, and match with Inklingo. This should get you in the swing of things. Inklingo is growing by leaps and bounds. There is room for you on the court. We’re totally impressed with Canadian Eugenie Bouchard’s sensational tennis in the Australian Open this year, but the rest of us are back here in the frozen north, quilting! And talking about quilting! We spell color “colour” in Canada but Inklingo is spelled the same all over the world. It is an international phenomenon, used in more than 60 different countries already. 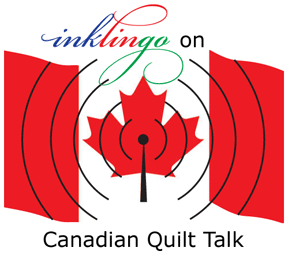 You don’t have to be Canadian to listen to Canadian Quilt Talk, or to be interviewed on Canadian Quilt Talk, or to love Inklingo! 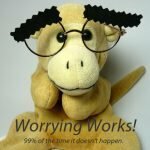 If you don’t want to miss anything, you can subscribe to receive an email from All About Inklingo when there is anything new (top of right sidebar). 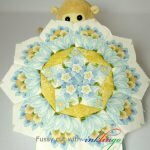 You might want to have a hand piecing project ready to sew while you are watching the Australian Open this weekend, but it just might be too exciting. The ball is in your court. Are you ready? Have you liked the Inklingo FB page yet? If you haven’t, please do. Thank you! Fabulous interview, Linda! Even though I’ve been using it from Day One and am totally and completely hooked, I had to listen to every word. 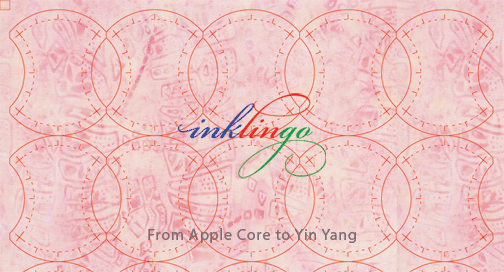 It was fun to hear about the inspiration for Inklingo. And I’m really excited about three collections a month this year! Oh, my — we are all going to have such fun with those! Great interview! I knew the info, but had to listen to the end! 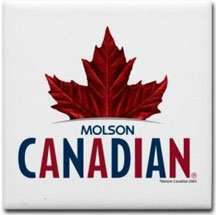 Great hearing your voice too! Now you made us curious what the next thing you’ll be doing is. Which designer is it you’re working with? Can’t wait to hear about it! Glad you have so many design ideas still on your sleave! I really love it and miss it when I work on other projects! 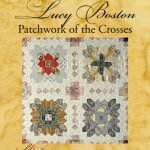 What a great interview on Canadian Quilt Talk! Congratulations! 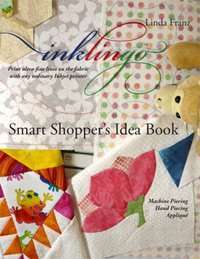 I hope a lot of new Canadian quilters will be discovering Inklingo now. Monkey was mentioned but I think he was too short to step up to the mic. Nevertheless, Brandy asked a lot of really good questions, and it’s good to hear from your own lips how you started Inklingo! The Tennis has been great and I was hoping Eugenie would get through to the final and I am Australian. She is going to be an excellent tennis player for Canada.